Castaic Lake information for those who will be visiting and enjoying boat rentals, jet skis, and personal watercraft rental. This lake is operated by the County of Los Angeles Department of Parks and Recreation, Castaic Lake is a beautiful state water reservoir located just north of Santa Clarita on the Interstate 5 Freeway. And is popular destination for locals and tourist to enjoy guided boat tours and water sport activities for all ages and group sizes. Along with providing fresh water to local communities, Castaic Lake has also remained dedicated to providing the public with a wonderful place to have fun on the water! 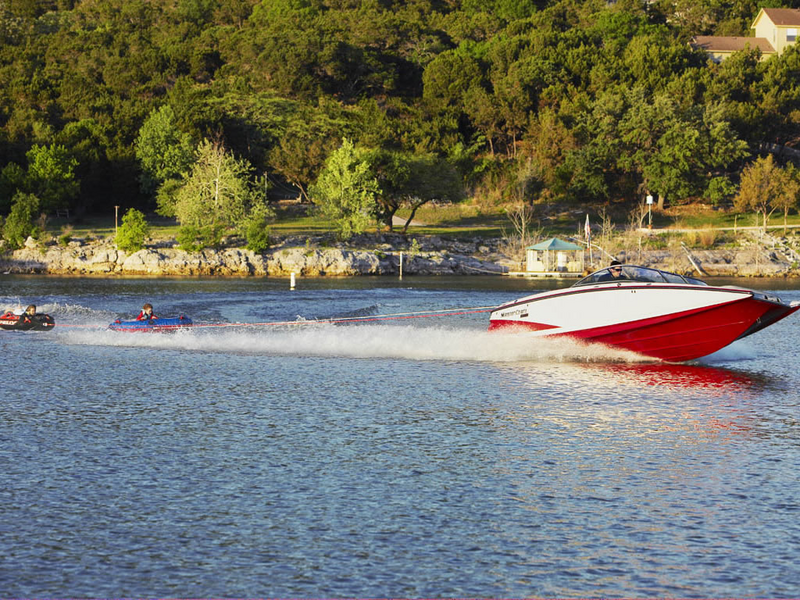 Whether you come to wakeboard, water ski, jet ski, flyboard, admire, relax and reflect upon the beauty, or pack in an extreme day of fun and excitement, there is something here for everybody at Castaic Lake in California! We are dedicated to helping you get the most of your stay at the wonderful destination of Castaic Lake.